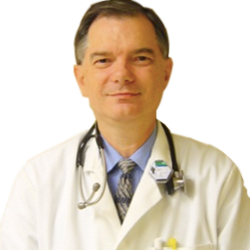 Dr. Kenney is a general practice veterinarian and a leading veterinary expert and author on pet health insurance. He practices at Houston Levee Animal Hospital in Cordova, TN and writes the popular and very helpful blog, Your Pet Insurance Guide. In my opinion, there is no “one size fits all” pet insurance company. They all bring something a little different to the table. That’s one reason it can be so overwhelming to choose a company from the dozen or so that offer policies in the United States. From a veterinarian’s perspective, coverage for chronic, ongoing conditions and hereditary conditions are absolutely essential in a pet insurance policy. If you have to compromise to get a premium you can afford, raise the deductible first, the copay second, and lower the policy maximum last. 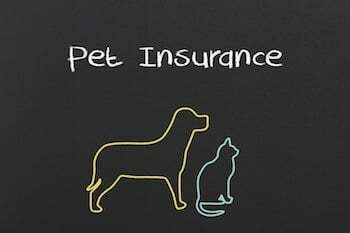 Many pet owners choose the first pet insurance company and policy they come across, and then may have second thoughts later. I recommend that you look at all the companies that offer policies in the United States before making a final decision. Right now, with only a dozen companies, that’s doable. That way, you know you’ve reviewed all the options and have chosen the one that is right for you. And because no company covers pre-existing conditions, it’s much better to make a wise choice the first time, because if you decide to switch companies later, any conditions your pet has been diagnosed with may not be covered going forward. Is Pet Insurance Worth It? A Veterinarian's Perspective. 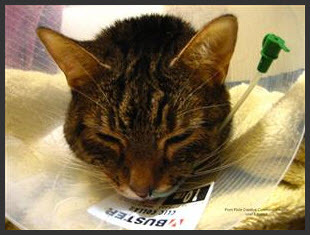 The most common question pet owners ask about pet insurance is: "Is pet insurance worth it?" It’s a valid question and one worth exploring. I think that people often have the wrong attitude about pet insurance. For example, it's not uncommon for someone to say they would rather just open up a savings account to pay their veterinary expenses rather than "waste" money on pet insurance premiums. This person doesn't understand the purpose of pet insurance.